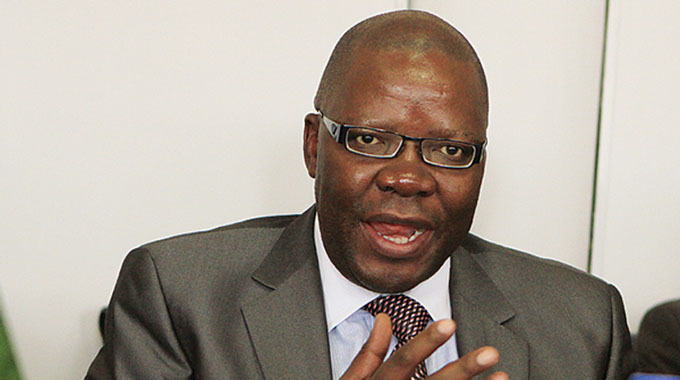 A senior Zimbabwean opposition politician Tendai Biti (pictured above) has been denied asylum in neighbouring Zambia after he fled from his country under unclear circumstances. Zambia’s Foreign Minister Joe Malanji told media on Wednesday. Biti preempted the official announcement of the results by saying MDC Alliance candidate Nelson Chamisa had defeated President Emmerson Mnangagwa in the poll.